Wat is dit voor site? Wij zoeken de goedkoopste boeken op internet. Taking My Life Backvonden we het goedkoopst op Bol.com voor €20.99. We hebben gezocht in nieuwe en tweedehands boeken. Rechtsonderaan de pagina kan je het boek direct bestellen	via Bol	.com. 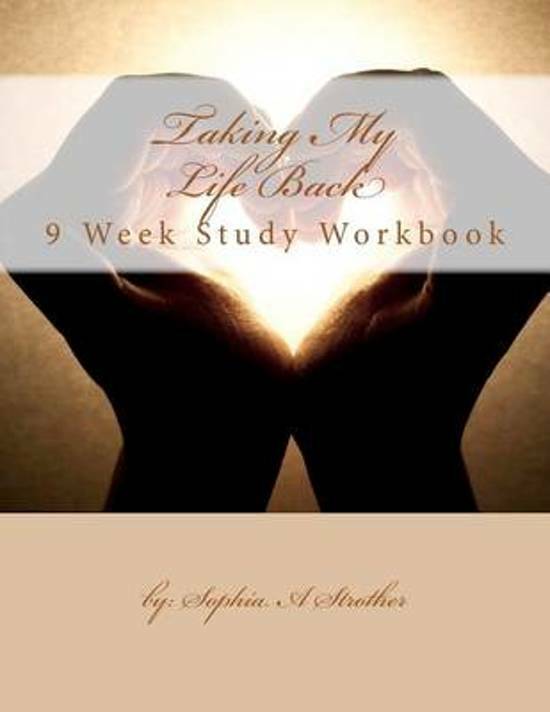 Taking My Life Back Study Workbook is based on "Sophia I'm Back" self titled book by Sophia A Strother, MBA LCCA. 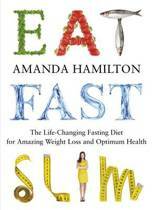 This 9 week course is designed to allow you to gain perspective of yourself and your circumstance. The main goal will be to allow yourself to see that the two (you & your circumstance) operate separate. You are not defined or identified solely on your circumstance. By the end of this course you’ll have the keys needed to change your mindset and take your life back so you can walk toward your true purpose in life. Surviving is a journey that has to be walked daily. By knowing where you stand and where you need to go will allow you to have the appropriate attitude to succeed. 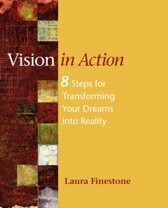 What to expect: Each week you’ll have a reading assignment from Sophia I’m Back and/or You Are What You Think by David Stoop, Ph.D., Main concept to study for the week, Study questions, an inspirational quote from the Soothing Words Café and an opportunity for you to express your thoughts in a weekly journal.